You may think that cider is just a man’s game—and the fact that the board of the U.S. Association of Cider Makers contains 10 men and just 1 woman would certainly seem to bear that out—but we’re here to tell you that there is a group of hard-working women advancing the craft in many different capacities. 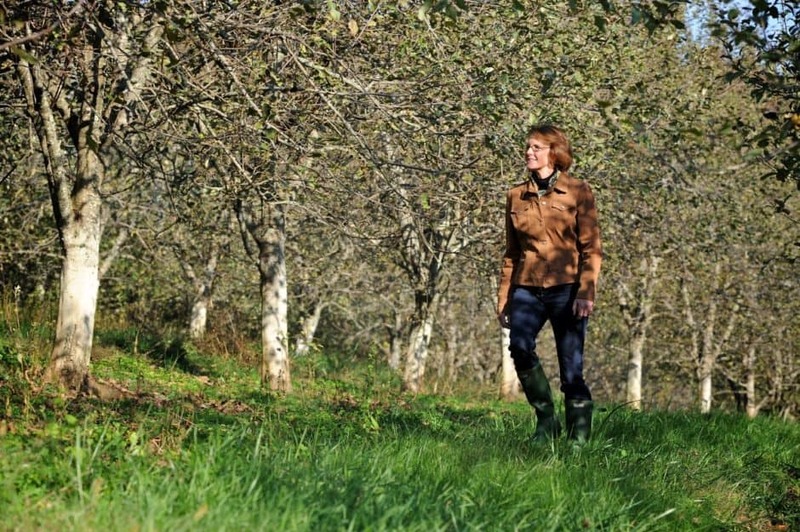 So what is it like to be a woman in the booming cider industry? We went to some industry leaders to find out. 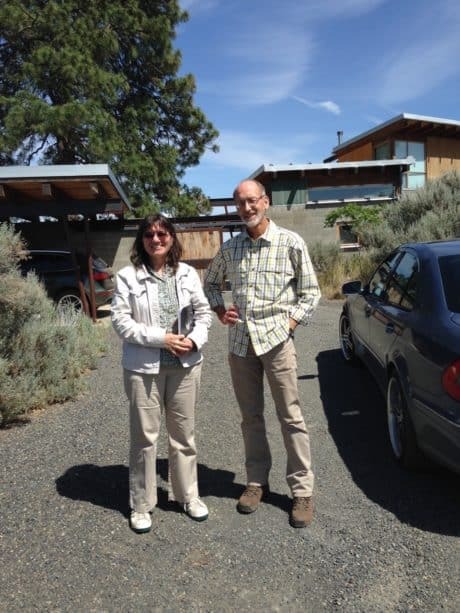 Also in Washington State is Nancy Bishop, a cider maker in Port Townsend who has earned a high level of respect for the fine products of Alpenfire Organic Hard Cider. Nancy was recently featured at an event called Sirens & Cider. The event, held at Capitol Cider in Seattle, honored women by pairing Alpenfire ciders with farm-to-table entrées by six local female chefs. What more can we say? Cider’s future is bright and among cider makers is a sub-group of women who don’t necessarily see themselves as distinct from the men. 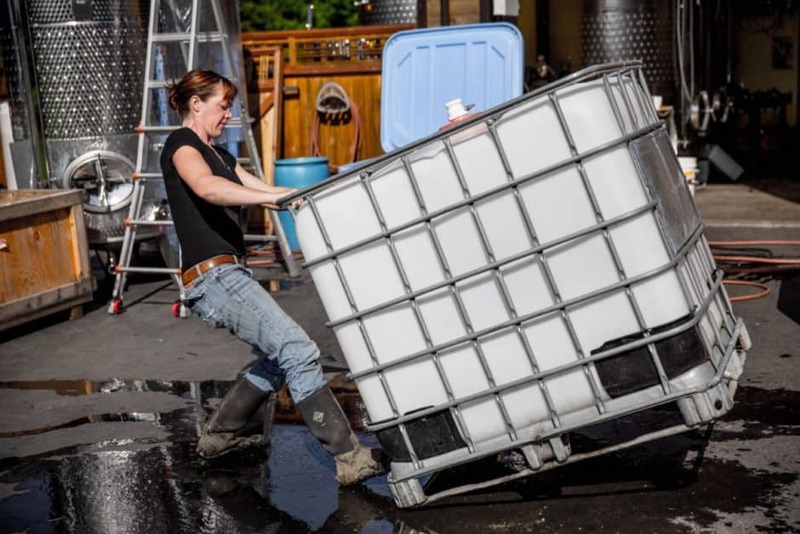 Laura Cherry, of Dragon’s Head Cider on Vashon Island, Washington, said it this way: “I have found a collaborative industry full of both men and women that are very willing to share information, experience and advice whether it be about orchards, fermentation or distribution and sales. As the industry develops, my hope is that this type of environment continues so that we’re all supporting each other’s efforts to make the best ciders we can.” Despite the unassuming attitudes shared by all these leaders, it is clear that as female role models they deserve to be celebrated for what they are: inclusive, intelligent, bold and very accomplished. 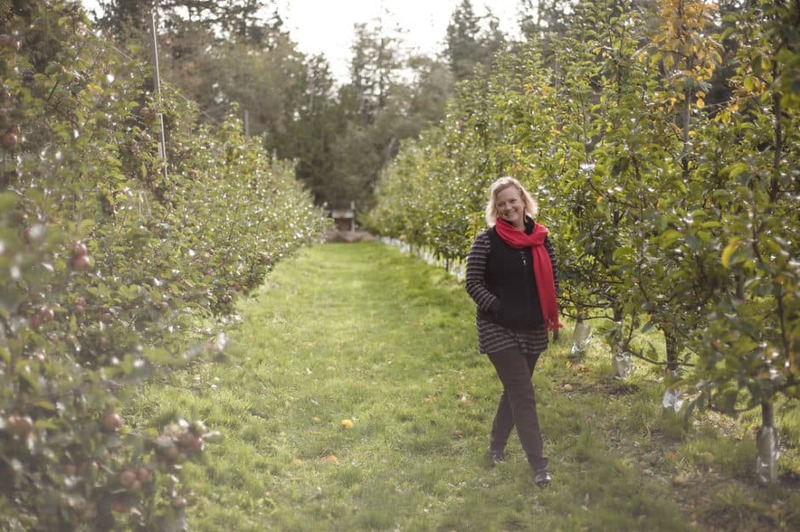 Want us to feature other women leading the cider industry? Contact info@ciderculture.com. The Pomme Boots Society is “seeding inspiration for women in the cider industry.” Check them out on Facebook and Twitter. Always love seeing women in non traditional roles, inspiration for young women. My passion for Apple cider, in my Hessen blood, my German heritage. ? Great read!